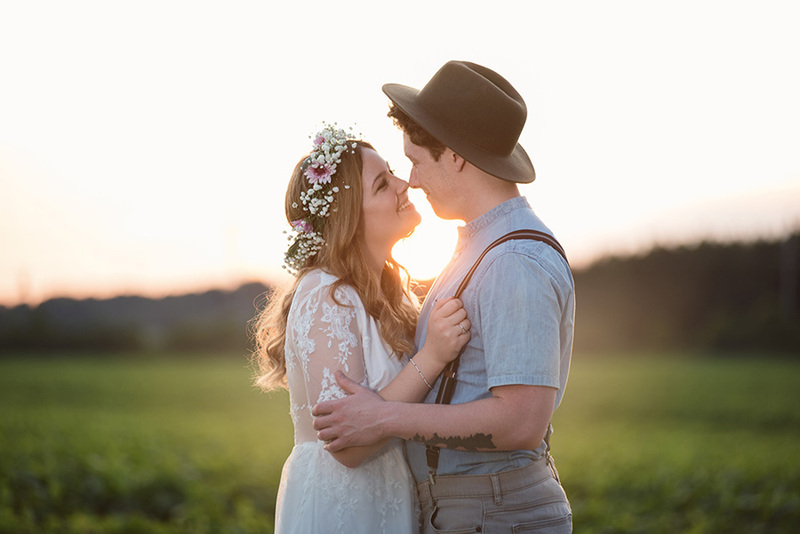 Boho weddings are the most trendy and in demand style of the wedding these days. This wedding style is all the rage currently and it focuses on emphasizing the individuality and norm. 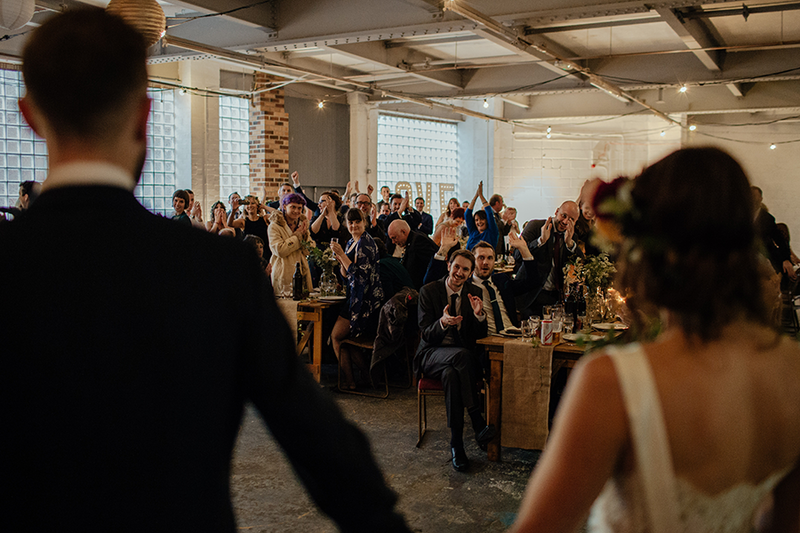 It is the coolest and relaxed type of a wedding. 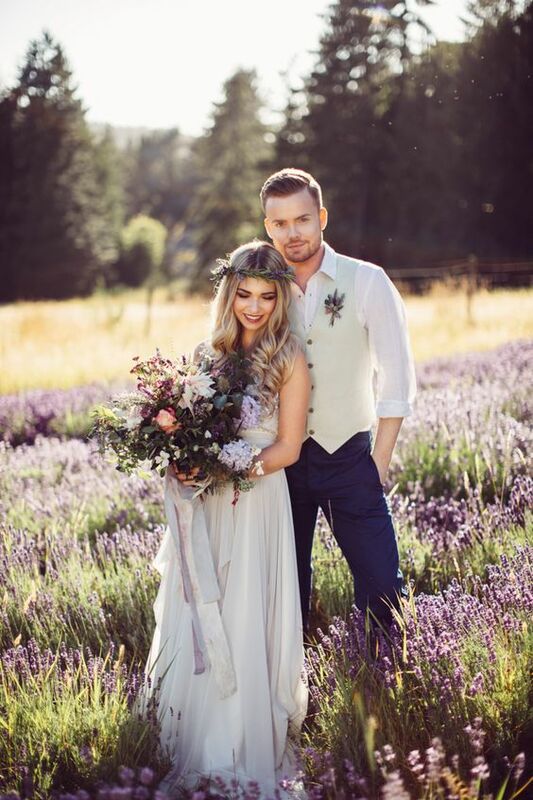 Flower crowns, rustic wedding finishes and barefoot groom and bride are the elements that best describe the craziness of Boho weddings. 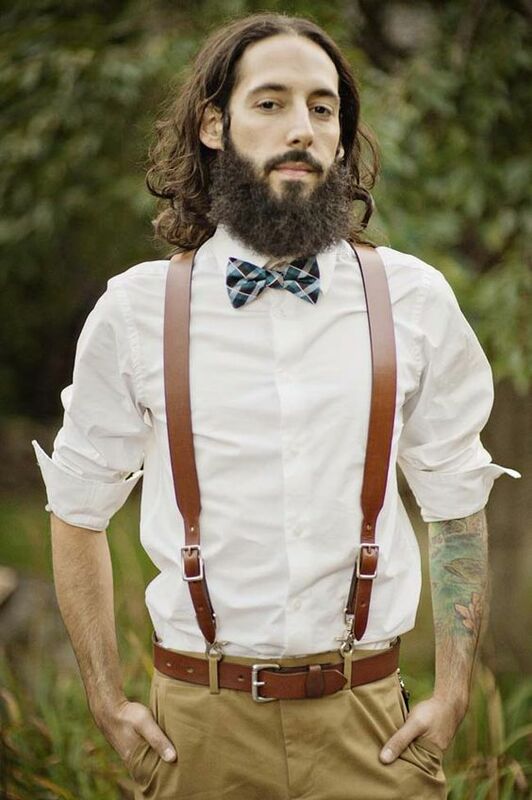 Like other weddings, it is also important in Boho weddings that the groom should look good. It is considered by a number of people that being a groom is something very simple and you do not need to think much about it. But it is not like that; a groom should also be given attention so that he might look good on his big day. 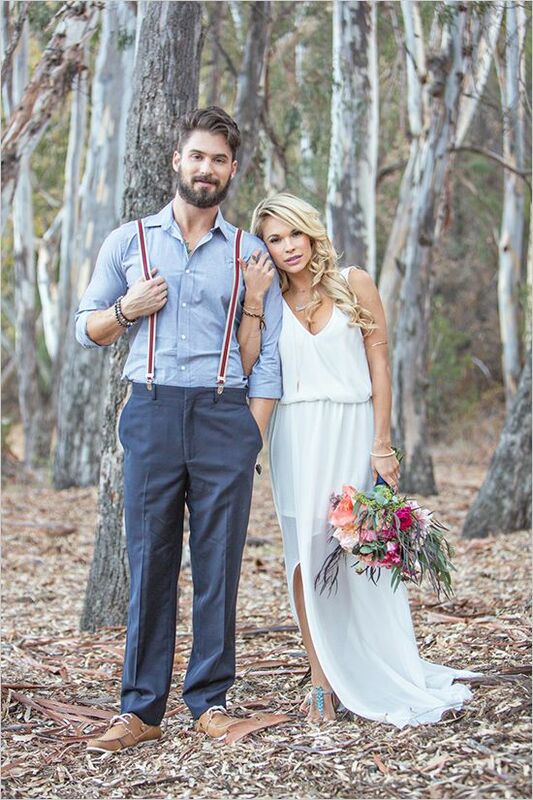 If you have selected the Boho wedding style for your big day then choosing the groom’s attire is a bit puzzling job. 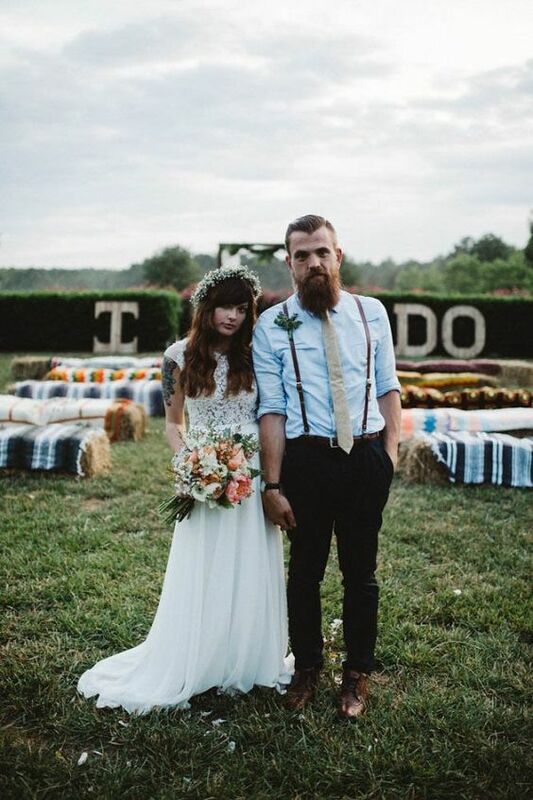 Following are few tips that can help you to decide how to be a Boho groom. These include style ideas, what to wear, fit, style and colors that will definitely inspire you. 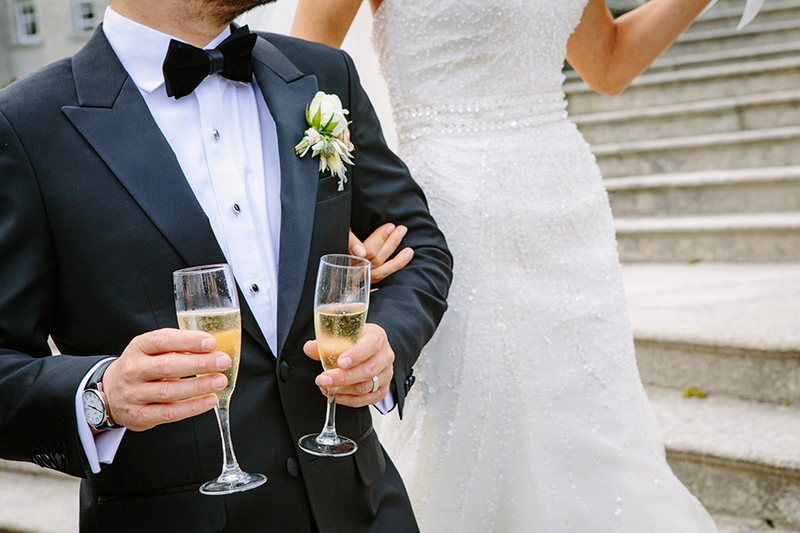 The no Jacket Look: If the season is very hot or for any other reason, the groom does not want to wear a jacket then there are many other chic ways in which he can dress up. 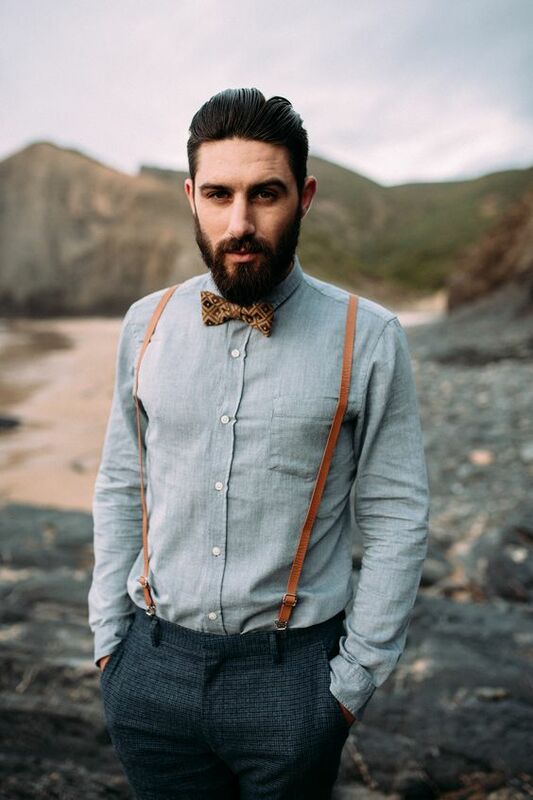 Wearing a shirt along with the suspenders is one of the coolest ways to dress. You can take a white shirt or any other light colored shirt with some contrasting pants. A chambray shirt is also a good option in this case. If it is a plain shirt thenyou can take any dark contrasting color or jeans. In case of a chambray shirt, grey or beige colored pants will give a perfect look. 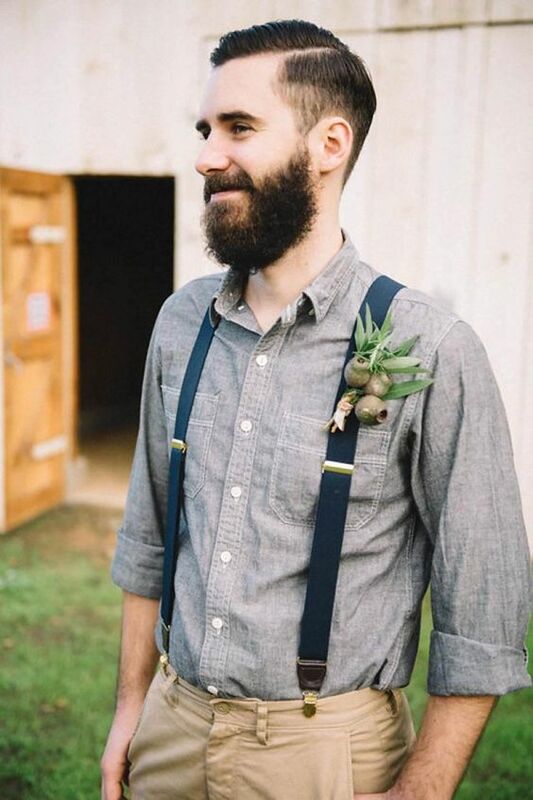 Adding a bow tie will perfectly complete the Boho groom’s look. Waistcoats: The waistcoat look is also a good substitute for a jacket. It is a cool piece of dress that can give you a chic look. With waistcoat, you can take any shirt of your choice with the same pants.The chic look can be completed by using any vintage styled botanical or floral tie. The checked shirt is the best choice to wear with the waistcoats. You can also add a flower on the waist coat as well to give groom look. Usually, dark colored waistcoats and pants are chosen for Boho weddings as dark colors give a trendy and hip-hop look. 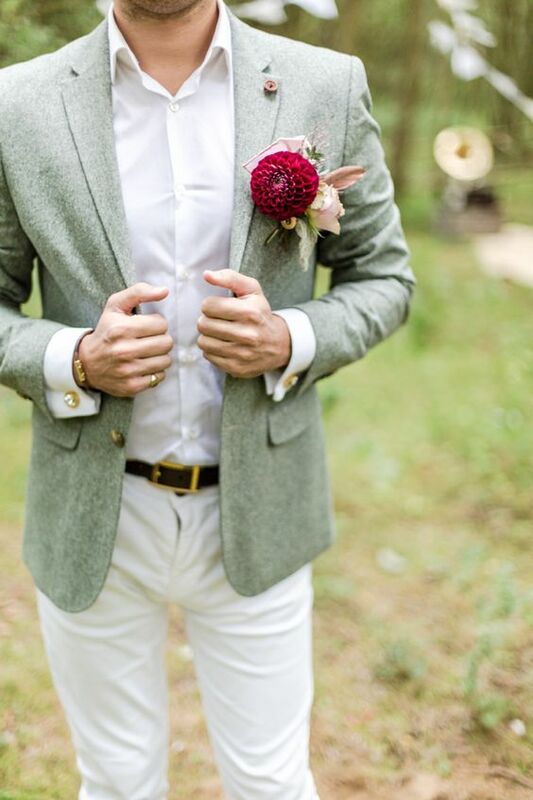 With Jacket Look: Mostly, the Boho groom looks are not made using jackets. But if you want to add a jacket to your attire then you can go for different pants along with a contrasting trendy kind of a jacket. In this style, the best thing is to play with the texture of the jackets. 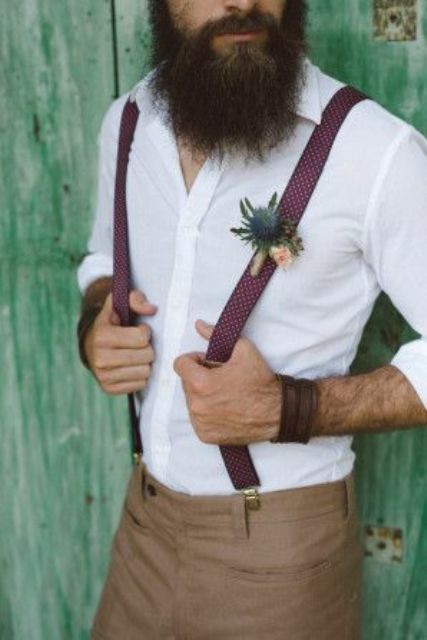 you can go for knit, tweed, velvet or crochet fabrics to give the groom a cooler look. A floral or botanical tie is a must in this look. 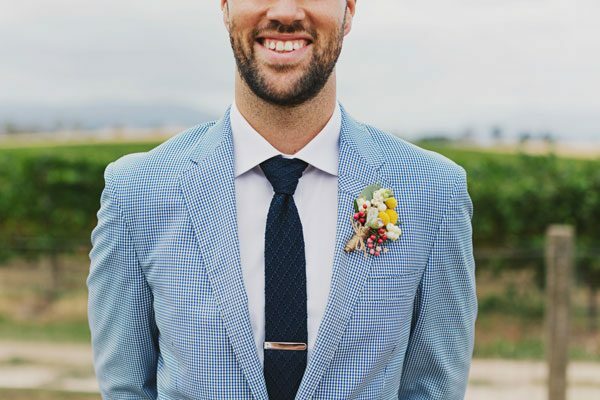 Take an eye catching boutonniere along with a trendy waist coat paired with a cool vintage tie and the Boho groom is ready for the wedding. If you want to give bold look to the groom then you can use floral shirts. 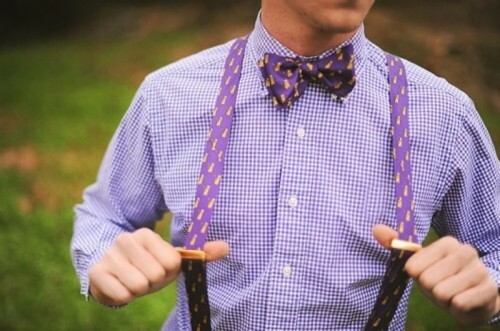 Another idea is to skip the tie and add a bow tie instead of it. In winters, cardigans or waist coat can also be added with the jackets. 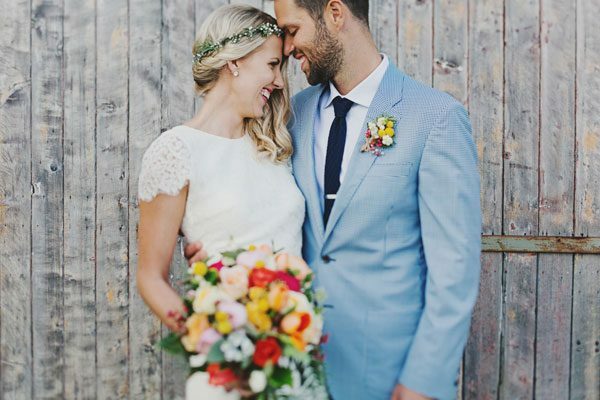 Accessories: There are many accessories that are used by the Boho grooms. 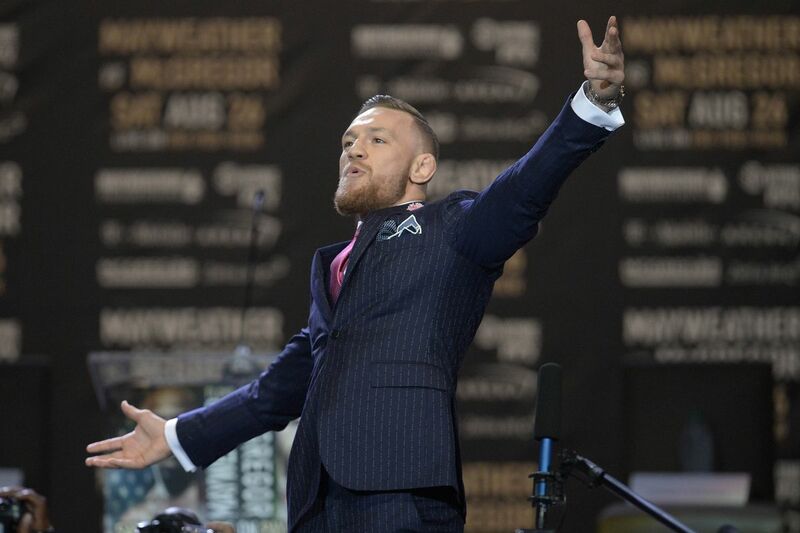 Cravats can be used instead of bow ties and ties. This is a good replacement and it can give an entirely new look which is quite different from the traditional attire. 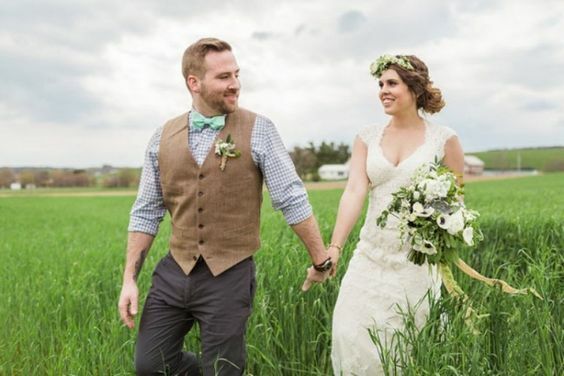 If you want your groom to have a dapper but different look then cravats are the best choice. These were widely used in the 20th century and are still not considered to be out of fashion. The hat can be another accessory that can give the grooms a swag look. If the groom wants to look stylish then including a hat in the attire is a must. One more perfect vintage look accessory is a pocket watch that goes along well with any kind of attire. It is a minor addition but it instantly adds up elegance to the look. In some families, these pocket watches are used as a family heirloom and are used by many generations. 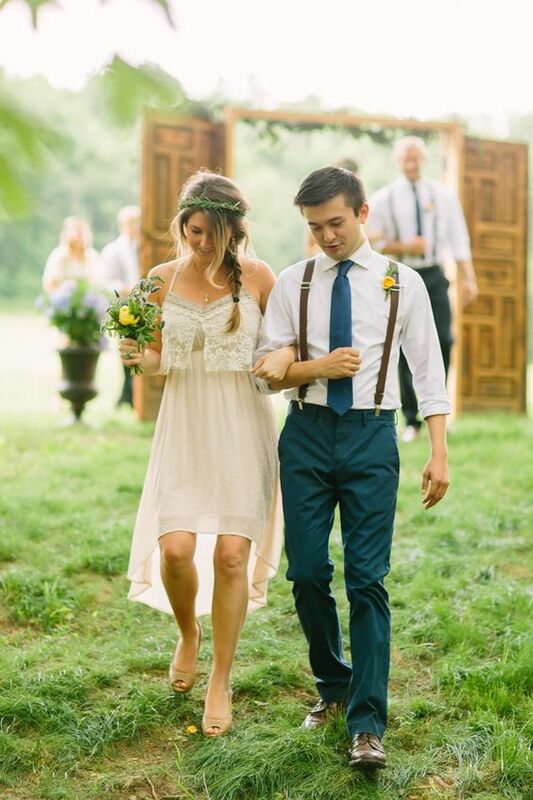 Shoes: Of course, the Boho groom look cannot be completed without shoes. It is a well-known fact that shoes add grace to the outfit. Brogues are the shoes that can get along well with any attire and it adds both chic as well as sophisticated touch in the groom’s look. 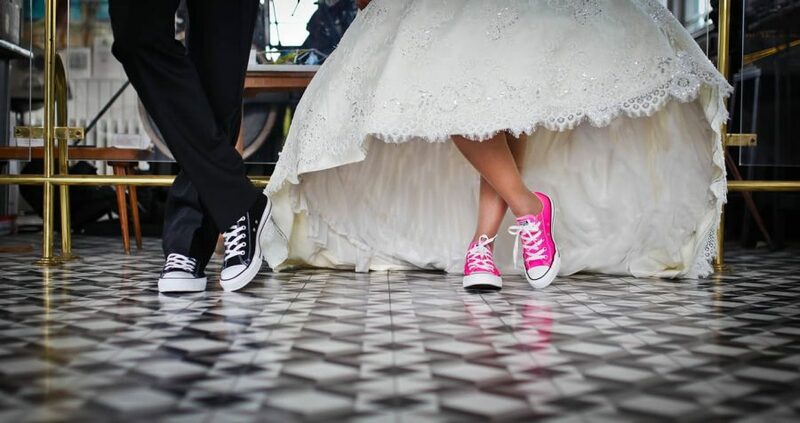 Brogues are known to be the fashion statement for the grooms no matter what style of wedding it is. Patterns, Fabric and Color: Playing with different colors, patterns and fabrics is the base of Boho style. The better you play, the better look you can give on your big day. It is a very challenging task to play with these elements and then create an individual look that is trendy, chic and modern. If the look is country house wedding look or you want to incorporate a Gentry feel then using tweeds is the best option. 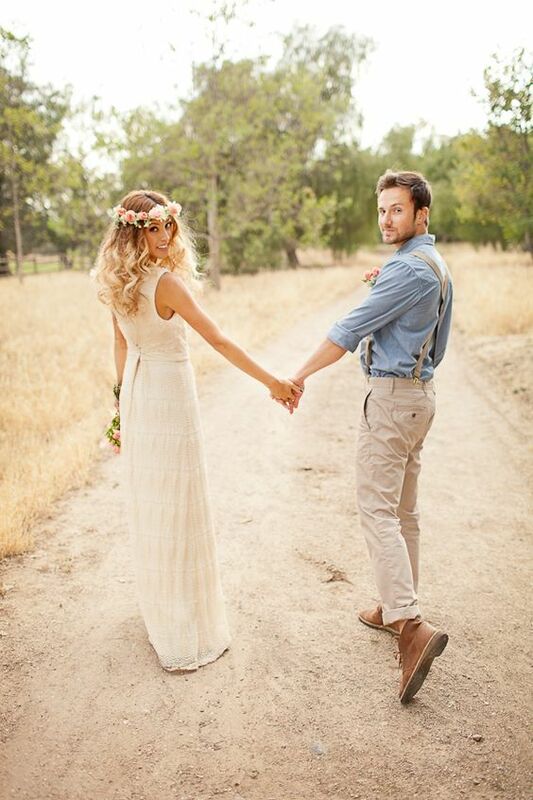 Velvet can give a classy as well as a dapper look to your Bohemian wedding. You also need to choose the color scheme wisely so that the Boho look can be seen at its best. It is always suggested to go for bright colors if you want to stand out in a crowd. 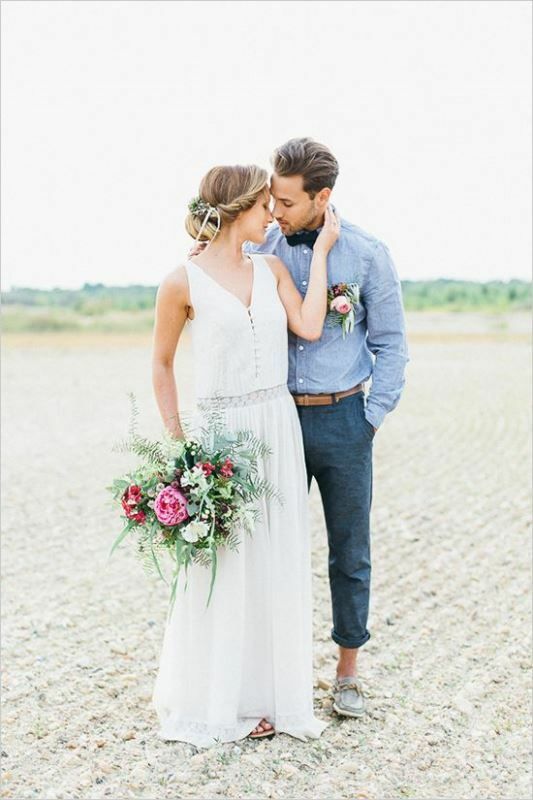 Blues, Greys, Browns, and Greens are the key colors of Boho weddings. In the same way, you can play with patterns, fabrics, and colors to create an individual look. 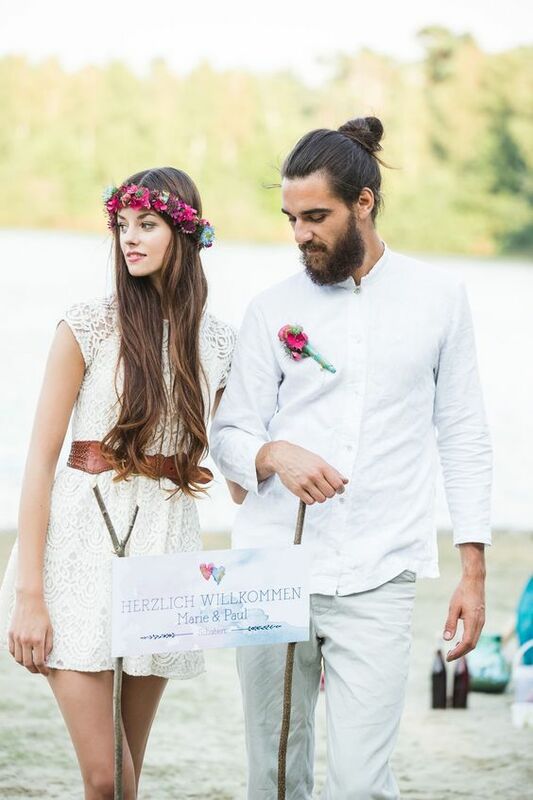 Finally, you can use a vintage set of wheels to complete you Boho groom’s look. Whether you are going to hire it or borrow it but it will give a complete vintage look. 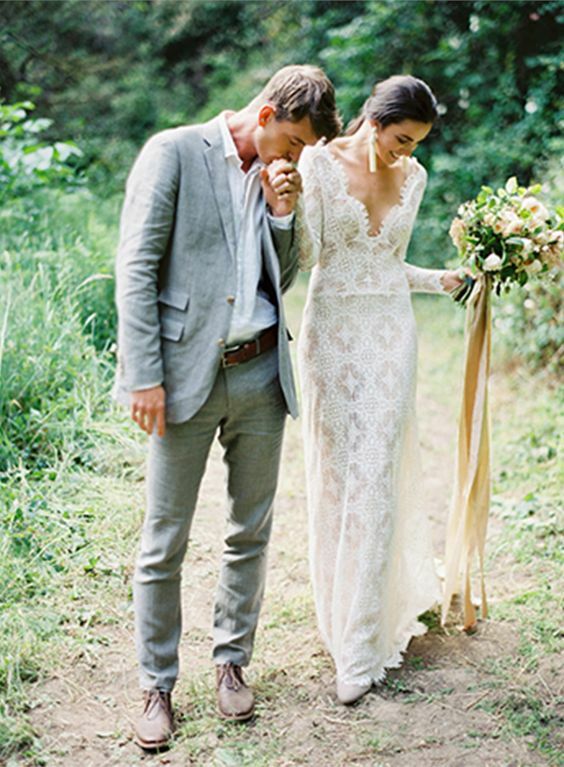 Following these tips, the Boho groom will rock the wedding. But most of all, it is important that the groom must look fresh and comfortable with all the accessories he is carrying.